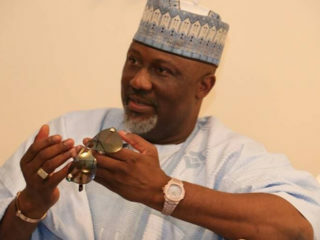 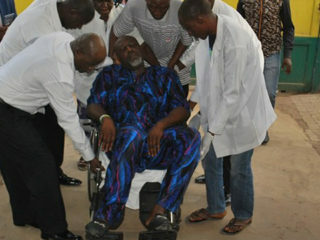 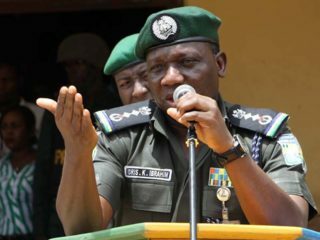 A prosecution witness on Friday, told an FCT High Court in Apo, Abuja that Sen. Dino Melaye, damaged two police property when he forced his way out of the vehicles and attempted to escape. 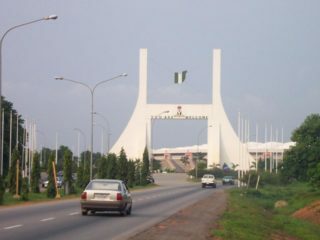 The Federal Capital Territory (FCT) Administration has presented a budget of N30.7billion to the Senate Committee on FCT for national priority projects in the territory for the 2019 fiscal year. 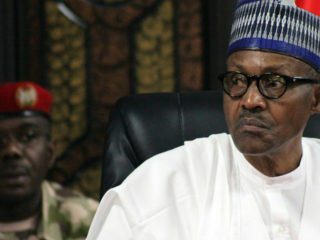 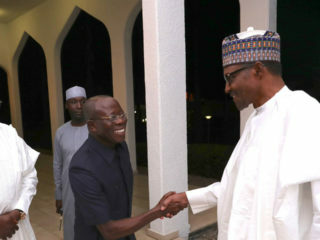 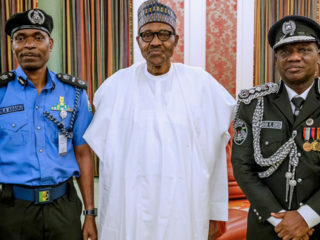 Bickering within the ruling All Progressives Congress (APC) over who becomes president of the Ninth Senate came to the fore yesterday with former Senate Majority Leader Muhammed Ali Ndume criticising the endorsement of Senate Leader Ahmed Lawan by President Muhammadu Buhari and the party’s leadership. 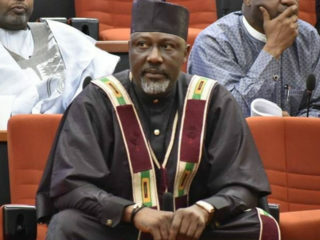 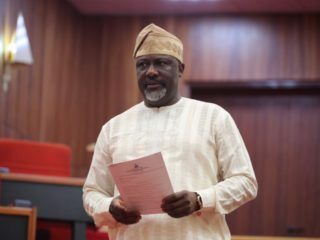 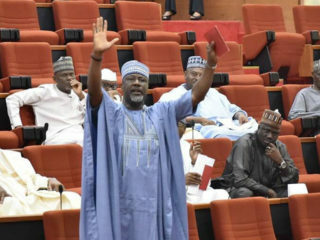 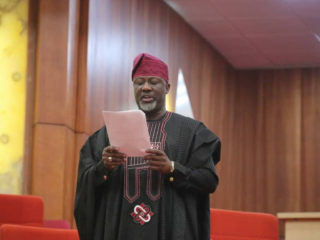 The senator representing Kogi West Senatorial district, Dino Melaye, has survived onslaughts that would have ordinarily silenced him long before the 2019 National Assembly election.